The reason individuals like yourself choose chiropractic care for treatment of injuries sustained in MVA’s is simple – chiropractic care is exceptional in the treatment of soft tissue injuries, especially of the spine. 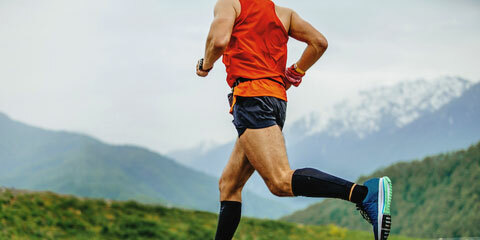 Chiropractic care has received much attention in regards to its successful management of sporting injuries. 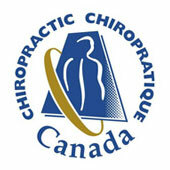 Chiropractic doctors have become the doctors of choice – from the weekend warrior to the professional athlete. Doctors of chiropractic are the health care leaders in the treatment of low back pain as well as other spinal conditions. Treatments are gentle, safe, natural, noninvasive and highly effective. 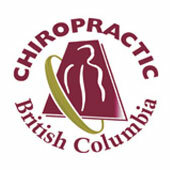 Chiropractic treatment for headaches has been compared with other forms of treatments and in most cases, has excelled. Studies has proved the effectiveness of chiropractic care in the treatment of different headache types. Shockwave Therapy is a revolutionary new technology which provides non-surgical treatment for many conditions that historically could only be resolved through surgical intervention. Shockwave Therapy promotes healing of degenerated or injured tissue leading to reduced pain and an increase in joint function. 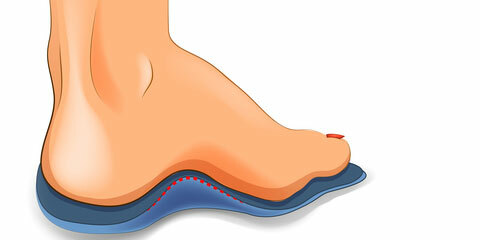 An ‘orthotic’ is a device designed to restore your natural foot function. Many complaints such as heel pain, knee pain and lower back pain are caused by poor foot function. Orthotics re-align the foot and ankle bones to their neutral position, thereby restoring natural foot function. In turn this helps alleviate problems in other parts of the body. At Central Park Chiropractic & Massage our comprehensive approach combines technologically advanced chiropractic techniques, massage therapy and corrective exercise to help patients achieve their optimal health. Dr. Rupi Kaila uses the latest and most technologically advanced non-surgical and non-invasive chiropractic techniques and builds completely customized treatment plans utilizing the most advanced chiropractic medicine available today. We have over 20 years of experience. 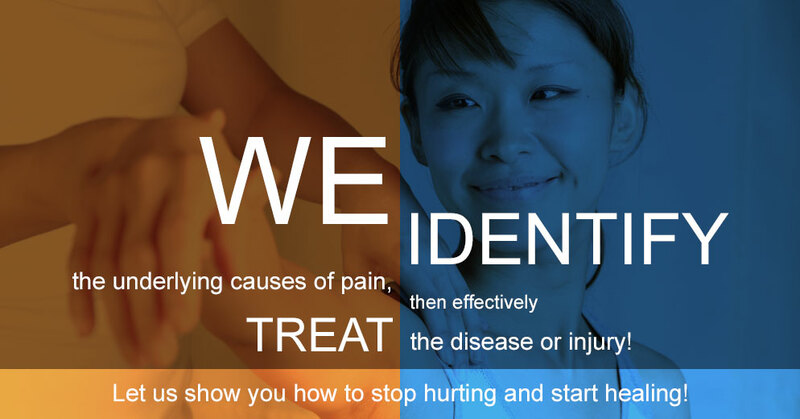 Let our experience work for you to get you free of pain, healthy and active. Our patients see real results and maintain that progress outside of our office. Read our client testimonials and ask Dr. Rupi Kaila your question. Our ultimate goal is to help you to live a healthier life without medications or intrusive, surgical procedures! 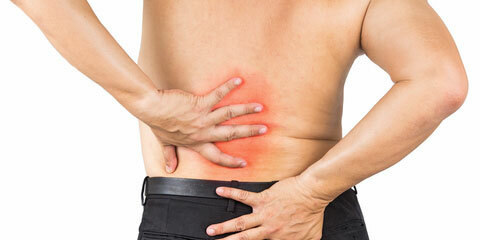 When you are suffering from lower back pain, a sport injury, car accident injury, neck and shoulder pain or other health problems, Dr. Kaila provides the chiropractic care that will give you the stable relief addressing the underlying cause of the issue. Some of the chiropractic care specialties at Central Park Chiropractic clinic include shockwave therapy, therapy for heel spurs and shoulder calcifications, custom orthotics and footwear, disc injuries and herniated disc treatment, and other advanced techniques and scientific methods.